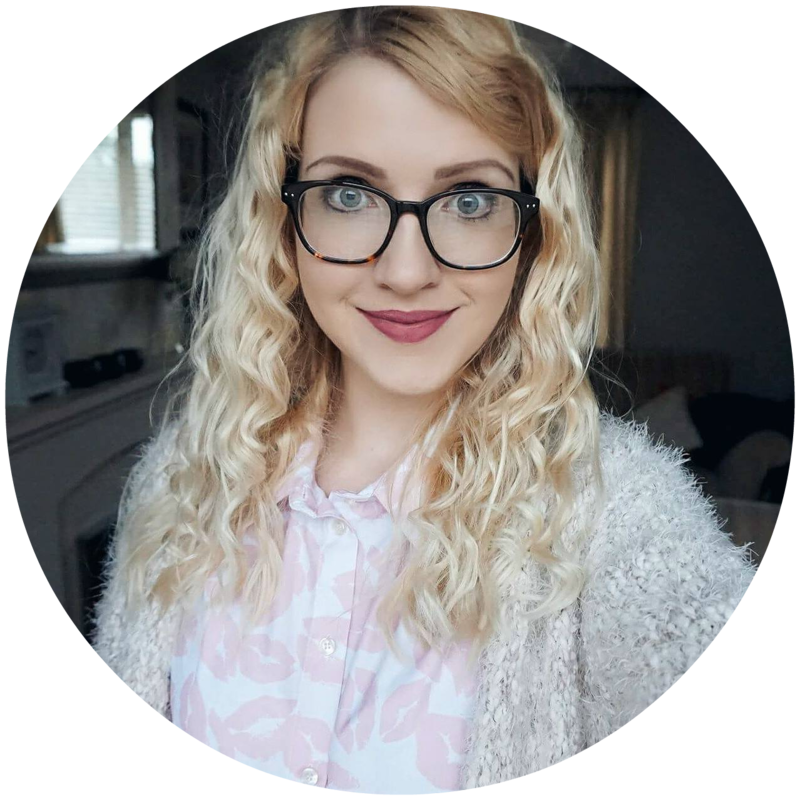 If there is anything that will make my hair look instantly better it’s hair straighteners, they tame any stray hairs and are the perfect styling tool for curling your hair. My hair is pretty straight naturally so I mainly use them to curl my hair, it’s my favourite hairstyle to have and I love how much more body it adds. There is so much choice these days so picking the perfect straighteners isn’t as simple as it sounds, but something that is important to me is that the plates are good quality as it reduces the damage to your hair and helps you achieve that beautiful sleek shine. I have used a lot of different brands over the years and I have seen a massive difference in using high quality irons. Cloud Nine have released their Christmas gift sets and have done something extra special this year as they’ve teamed up with London Fashion Week Designer, Emilio de la Morena. 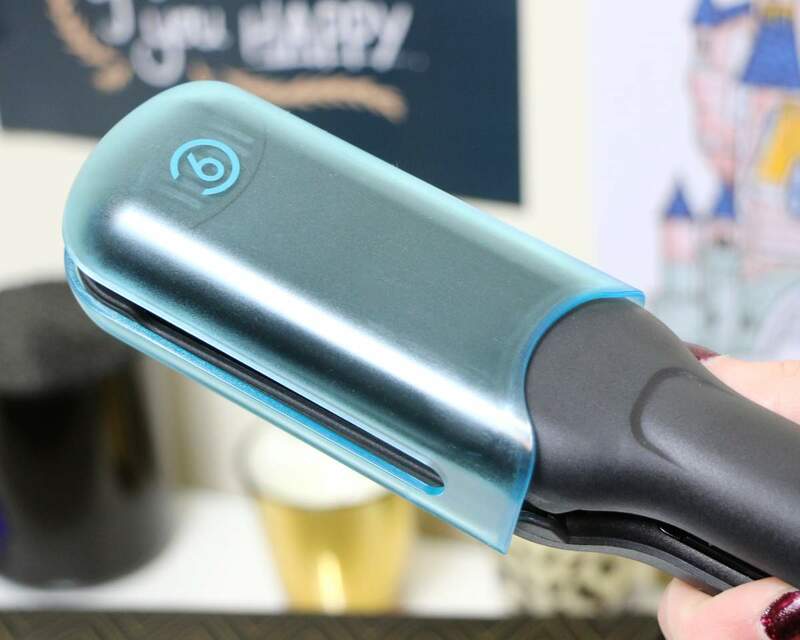 The Cloud Nine Wide Iron has been developed to control and style the thickest and most unruly hair types, with its innovative temperature control and super smooth ceramic plates. I have the Cloud Nine Wide Iron Christmas Gift Set (£135) as the wider iron is much more suited for those with long hair, and we all know how long mine has got lately! 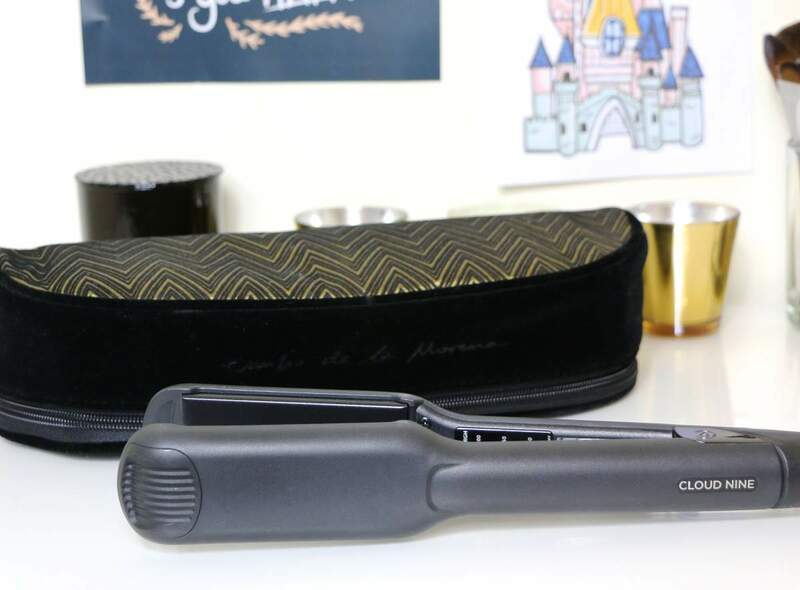 It comes with a luxury velvet and gold embroidered heatproof bag to keep them safe and protected as well as three sectioning clips which are a must have, they make it so much easier when styling your hair. 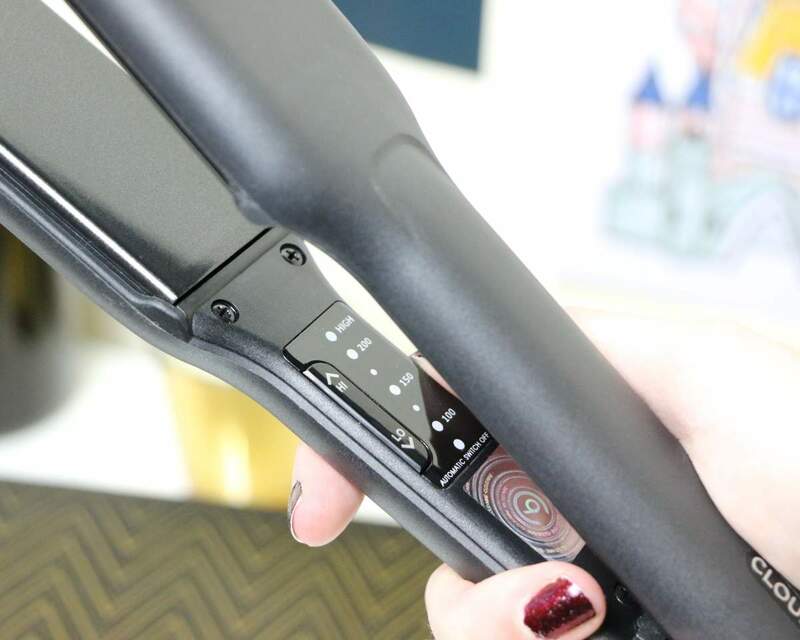 There’s also a protective heat guard which you slip onto the iron so you can safely store your straighteners in the travel pouch. As my hair is quite fine I don’t need the hottest setting so I love that there are temperature controls, it means that you can apply only the amount of heat that is needed causing less damage to the hair although I would always recommend using a heat protector whenever you are using anything with heat on your hair. The plates themselves and very smooth which makes straightening and curling a lot smoother and faster. 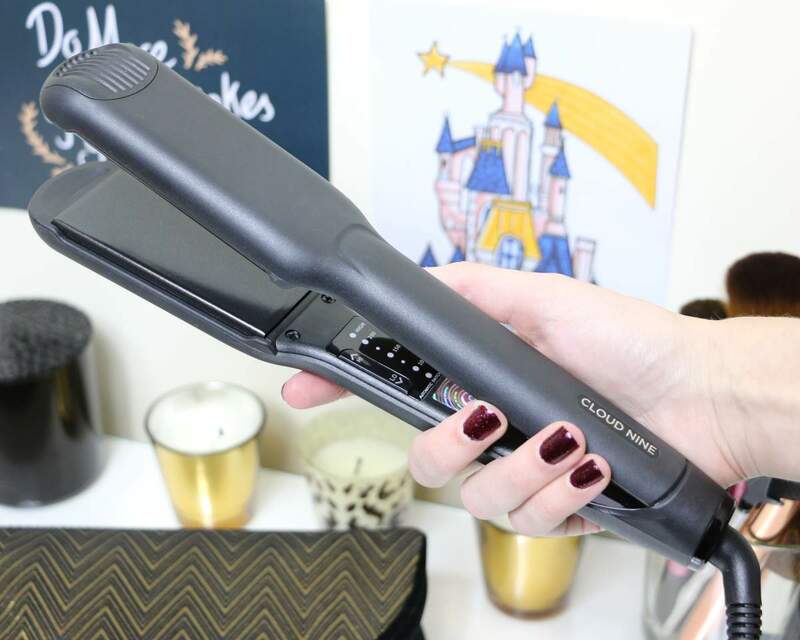 Overall I love these straighteners and think that they would make an amazing Christmas gift, let me know if you have also tried out Cloud Nine! Yes they’re amazing, I love the wider plates! I am desperately needing new hair straighteners for Christmas. I like how these ones are designed for thick, unruly hair – these would be perfect for my hair type! They’re great, I’m sure you would love them!